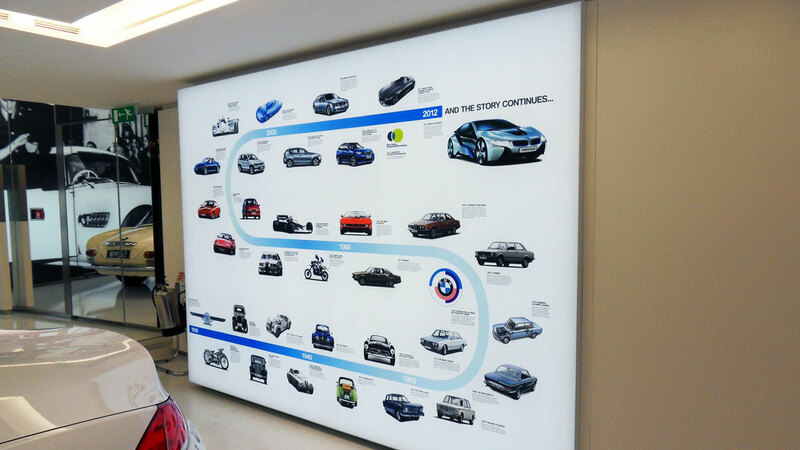 Project: Various; supply and fit of large format tension fabric light boxes around BMW Park Lane's car and motorbike showrooms and customer handover bays. Project Manager: "Lightboxes have been installed...they look great! Thank you for all your help with this." Marketing Coordinator: "We're extremely happy with the results. We come up with any excuse to show off the handover bays to our customers now." 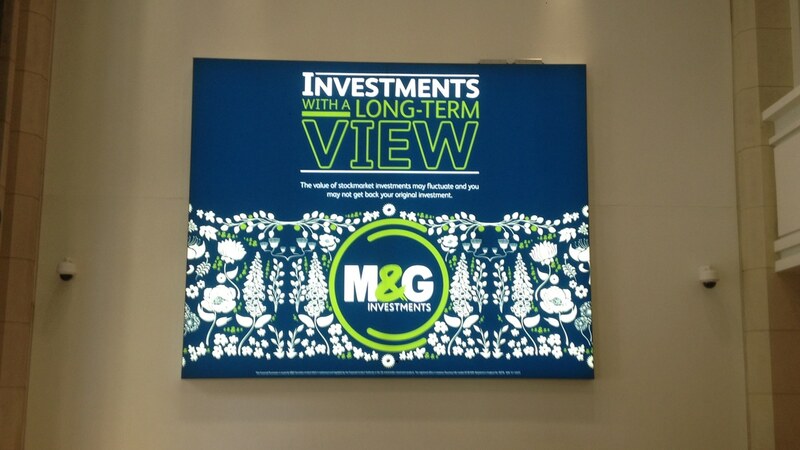 Project: Various; bespoke light boxes supplied to John Lewis stores including Oxford Street, Westfield Stratford and Bluewater as well as many other stores across the UK. 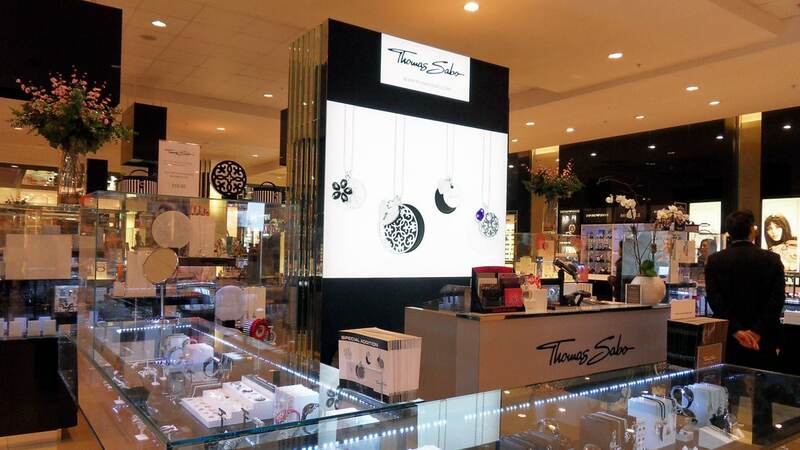 Manager Retail Design: "...the lightboxes look excellent...everyone is really pleased with the look." Retail Designer "The new LED light boxes are excellent....W&Co's exceptional service has helped our success creatively, financially and sustainably by supporting our business case towards a sustainable design approach to branding." 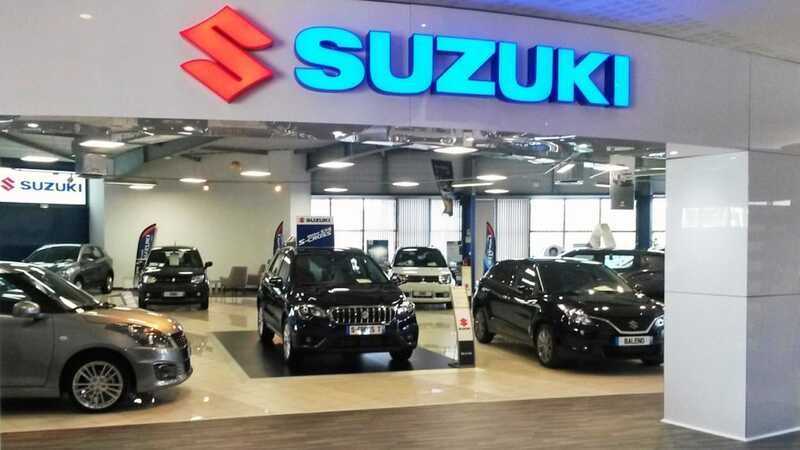 Project: Various; Illuminated signage, monolith signs, LED light boxes, freestanding modular tension fabric systems and illuminated display stands for Suzuki car showrooms. 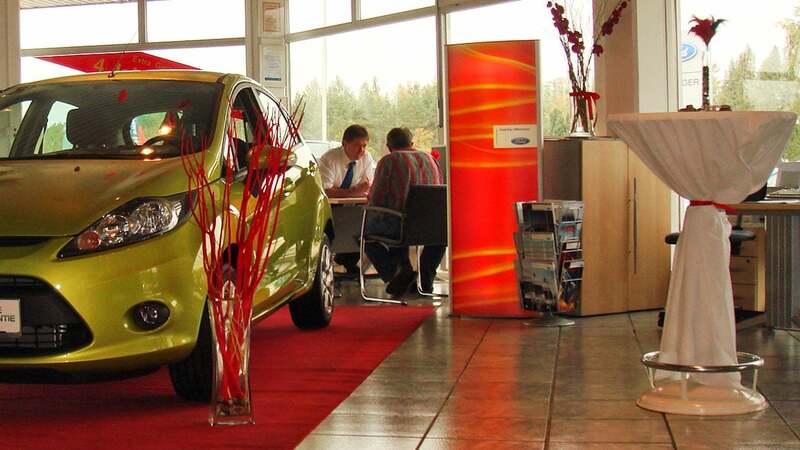 Project: Roll-out of illuminated totems to Ford car showrooms across the UK and Europe. Retail Design Manager: "I am more than pleased to be able to say that we were delighted with the product and service that you offered us. Furthermore your company has at all times been most helpful and cooperative on a personal / customer service level." 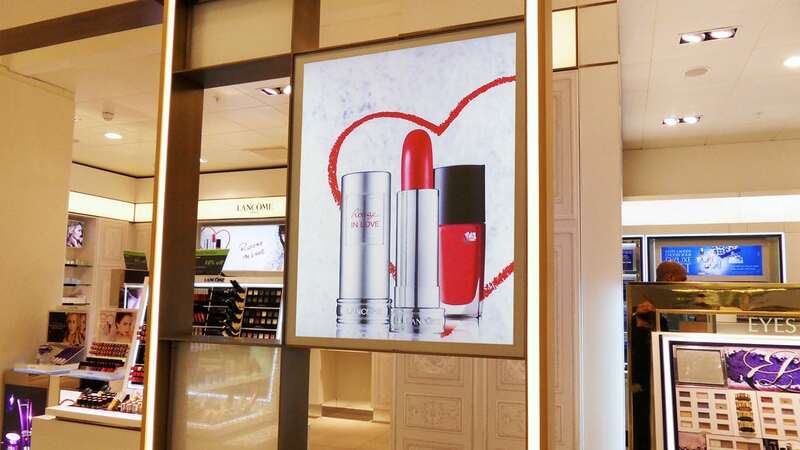 Project: Various, including bespoke illuminated column at London Gatwick and light boxes for concessions within Selfridges in both Birmingham and London. 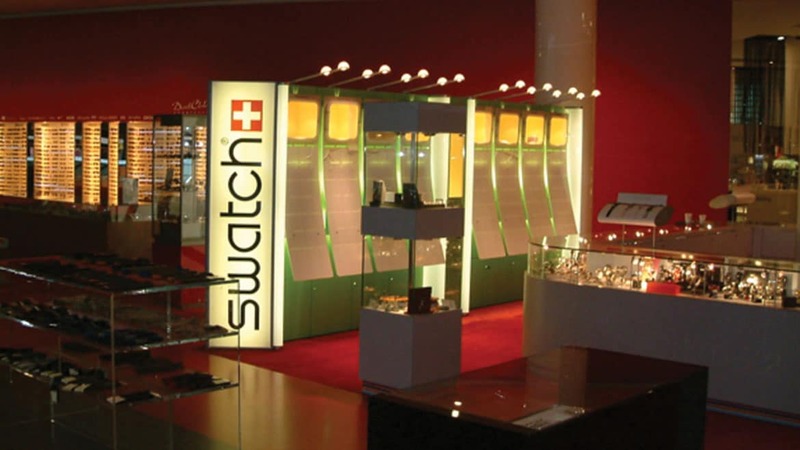 UK Marketing Manager: "Swatch has been working with W&Co light boxes for a number of years and we have always been extremely happy with quality of the products produced by W&Co and the service we have received, from start to end of any project we have worked on together"
Project: Various, including Fabric Face light boxes supplied to Thomas Sabo's new concession at Westfield Stratford City. Project & Maintenance Manager: "I've just been to Westfield and the fabric face light box looks great, thanks so much for all your help." 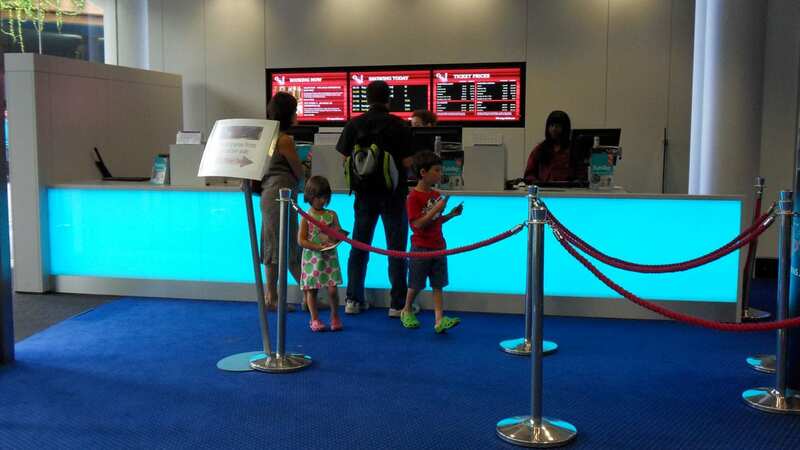 Project: Project: Light boxes and colour changing LED feature panels supplied for IMAX flagship cinema in London Waterloo. Facilities Manager: "Being one of the most technologically advanced cinemas in Europe we wanted to present this image to our customers in everything we do and W&Co LED light boxes provide a modern and energy efficient solution. Maintenance requirement is minuscule compared with old fluorescent tube light boxes and the running costs are substantially less, by our calculation they should pay for themselves in 24 months just with the energy savings." 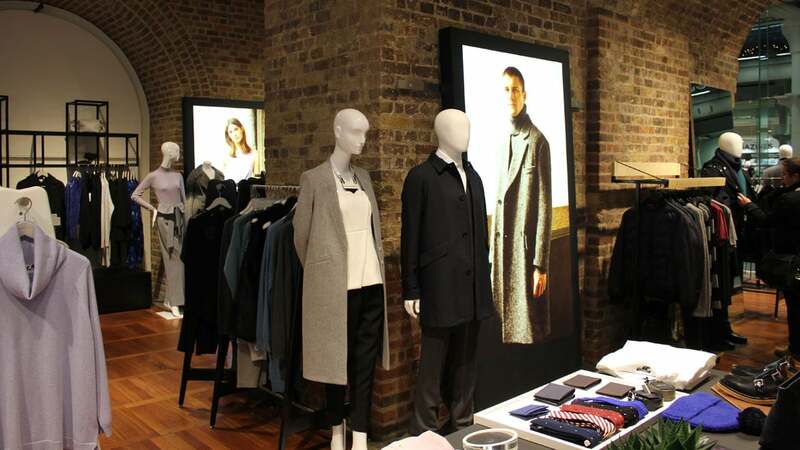 Project: Various, including Tension Fabric LED light boxes supplied to Whistle's flagship in Mayfair, London. Store Development & Facilities Co-ordinator: "I just wanted to say a big thank you for the work you have done... everyone in the office is talking about it." Creative Projects Manager: "Thanks so much for all your help getting this completed, it looks great." Project: Digital photo menu light boxes. 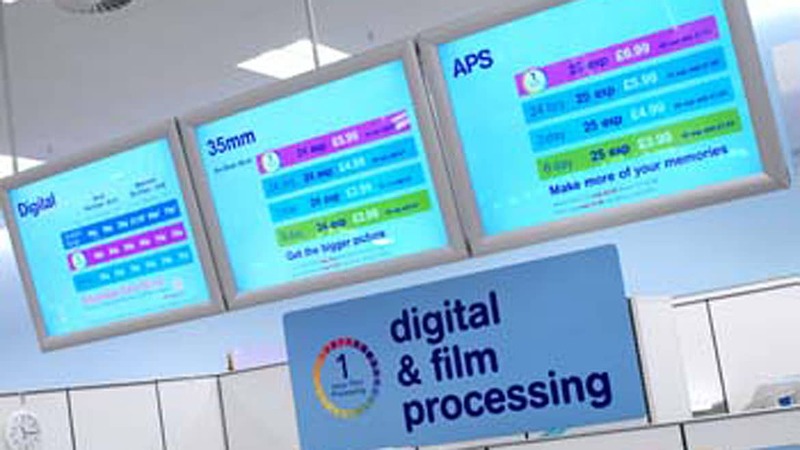 Format Manager: "The light box system looks very modern, is a beacon for the photo department and is really driving customer awareness of the breadth of processing services that Boots offers"
Project: Fabric Face lightboxes installed in Prudential's M&G London offices. Head of Creative Services: "I can't tell you what great feedback I have had so far, I too went into the office this morning and was really impressed." Project: LED lightboxes to illuminate old photos at 'The Explore History Centre'. Senior Designer: "The Razor LED Ultra Slim Light Boxes were selected to be installed outside the Explore History Centre by 3D designer Andy Feast because they have good illumination in a simple and elegant frame; the system is easy to use and install; and the overall construction makes them robust and therefore great value for money." 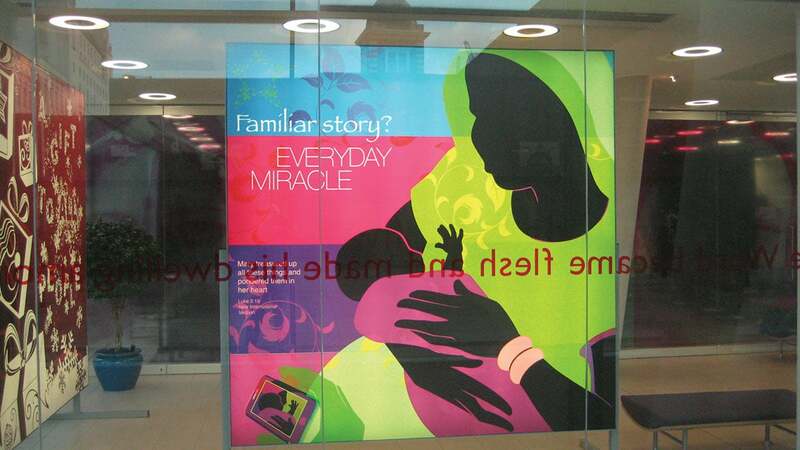 Project: Supply and installation of large double sided light boxes at Salvation Army HQ, London. Communications Manager: "We're delighted with how everything worked out and would happily recommend W&Co's service, which was excellent from beginning to end." 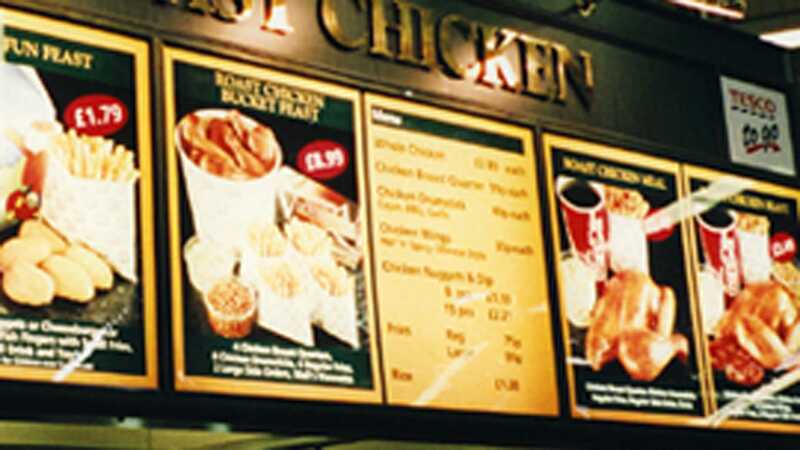 Project: Roll-out of menu light boxes to over 300 Tesco Coffee shops nationwide. Design Controller: "...fast, efficient & reliable - a professional job, well done!"